The models in this list are all available at eVacuumStore.com. 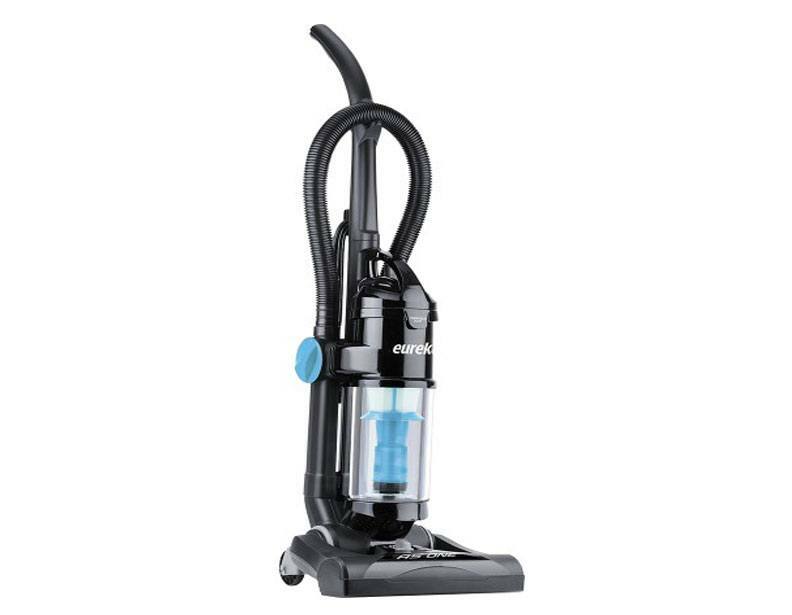 With so many options to choose from-- bagless and bagged, upright and canister-- we are confident that there is a vacuum cleaner to meet your needs. 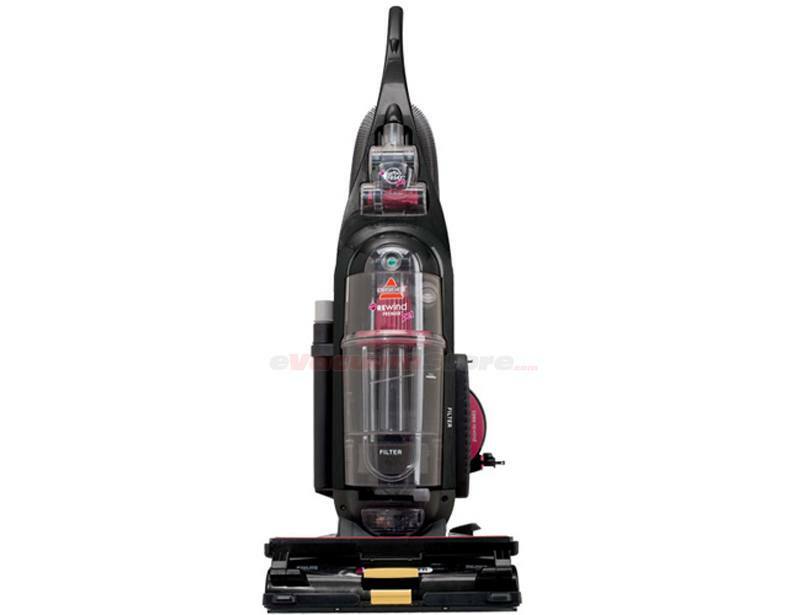 The Bissell Rewind Premier Pet upright vacuum cleaner is considered to be the best replacement for the Mohawk-approved Bissell Lift-Off Multicyclonic Vacuum 89Q9, which is no longer available. As its name implies, this bagless vacuum cleaner is designed to clean up after your pets. The Helix Cleaning System, HEPA filtration, and the included PetTurboEraser® and Pet Hair Lifter tools make easy work of pet hair, dander, and anything else your four-legged family members might leave behind. The Rewing Premier Pet Upright's adjustable height settings and large wheels make it an excellent candidate for a soft carpet vacuum cleaner. 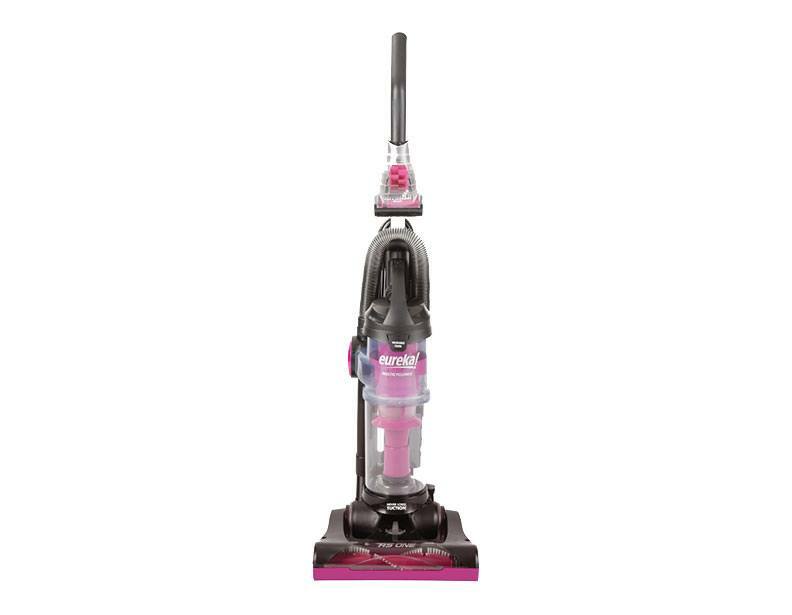 A replacement for the discontinued Eureka AirSpeed One AS2013A, this Eureka AirSpeed One AS2113A is a bagless upright vacuum cleaner for pet owners who are looking to remove pet hair from their carpets. The AS2113's agitating brush picks up the hidden dander and dirt from the depths of your carpet while removing the pet hair and debris that lies on the surface. 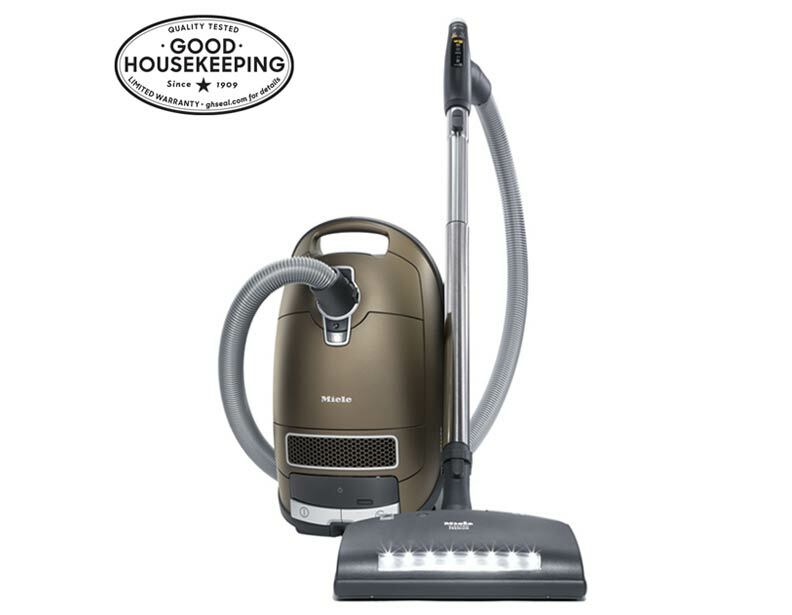 The Eureka AS ONE Pet AS2130A upright vacuum cleaner (a substitute for the discontinued Eureka AirSpeed One Pet AS2030A Bagless upright vacuum cleaner) is a powerful vacuum cleaner that's tough on dirt and pet hair, but gentle on your wallet. 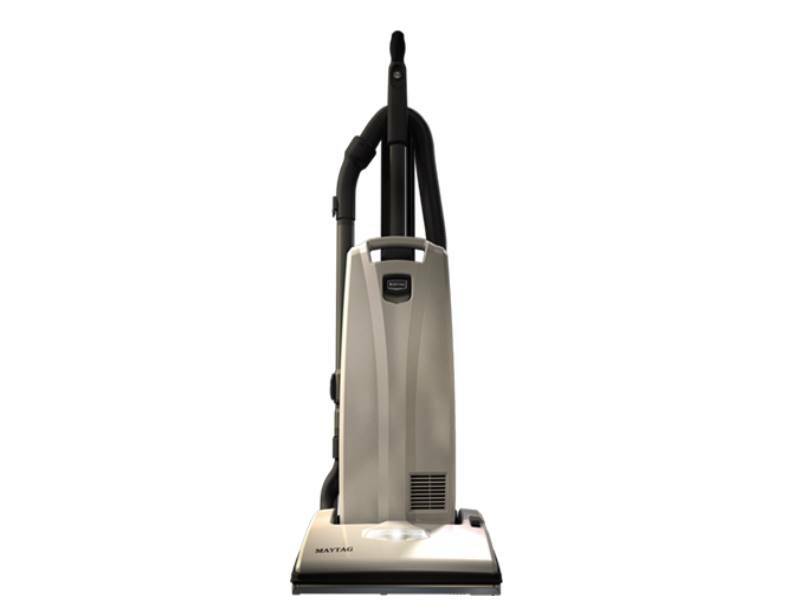 Its five-setting height adjustment easily adjusts to clean different types of carpeting. The AS2030A's agitating brush lifts debris from deep inside your carpets to give them that rejuvenated look and feel you're looking for. 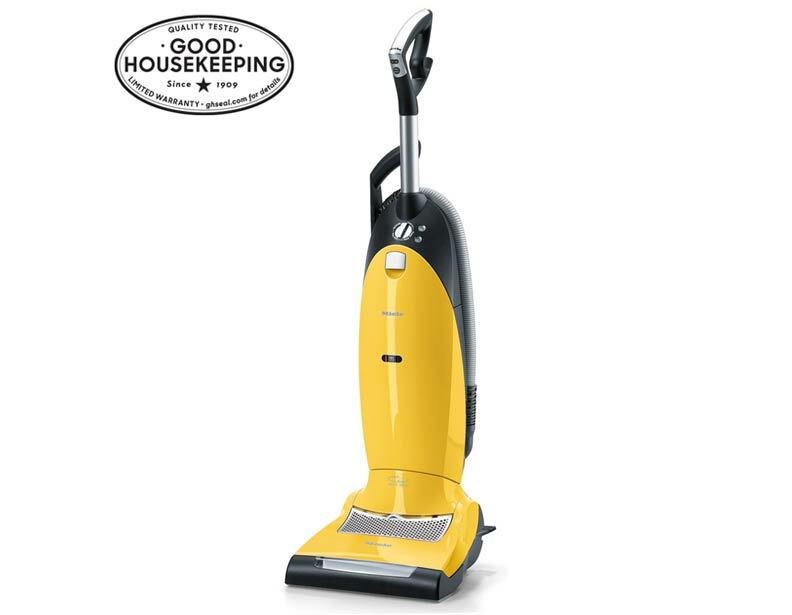 The Eureka Airspeed UNLIMITED Rewind AS3030A vacuum cleaner is our replacement for the discontinued Eureka AirSpeed Gold AS1001A bagless upright, which was highlighted on Mohawk.com's soft carpet vacuum list. For a deep clean on your soft carpeting, the AS3030A comes equipped with an agitating brushroll and a Smooth-Glide pivoting base for easy maneuvering on all carpet types. 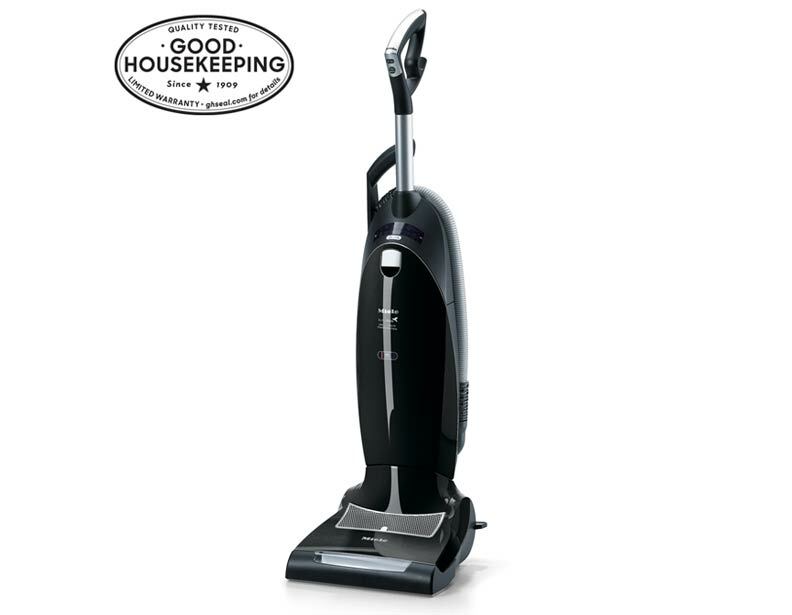 For quick and easy storage, this upright vacuum cleaner features an automatic cord rewind. 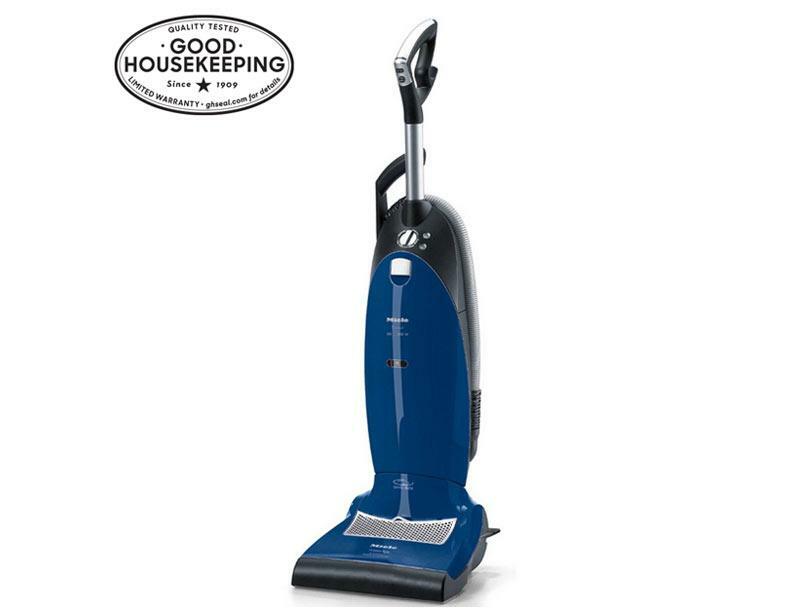 Weighing in at only nine pounds, the Maytag M500 upright vacuum cleaner offers powerful suction and durability in a lightweight package. Its Neoprene wheels glide easily over any floor type without the risk of damage, and its powerful suction deep cleans to rejuvenate your carpets. Maytag's vacuum cleaners are proudly designed, engineered, and assembled right in the United States. 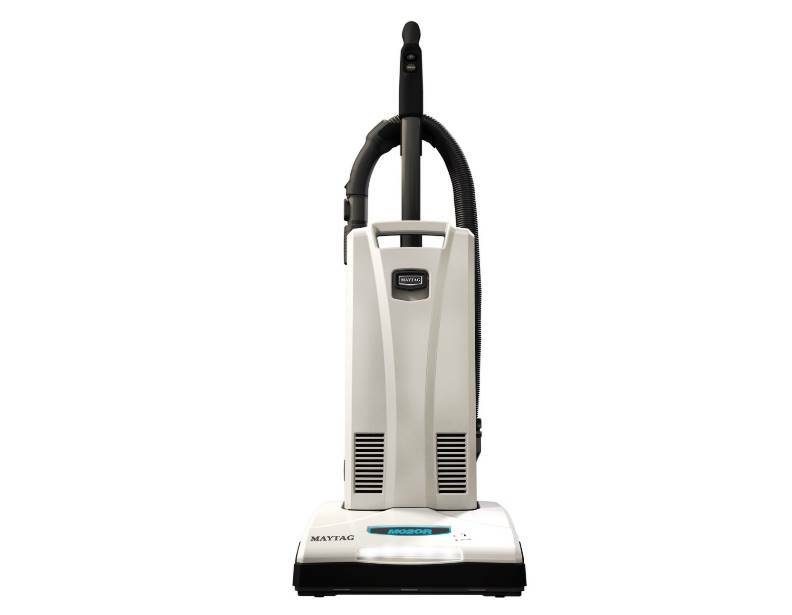 The Maytag M700 upright vacuum cleaner features a durable metal brushroll, a floor switch for easy transitioning between carpeting and hardwood floors, and a headlight to illuminate the dirt in its path for a more thorough clean. The Neoprene wheels on this M700 help this model to maneuver easily over carpeting without causing any damage. Like its fellow Maytag vacuum cleaners, the Maytag M1200 upright vacuum cleaner is proudly designed and assembled in the U.S.A., and features Neoprene wheels that glide gently over carpeting. 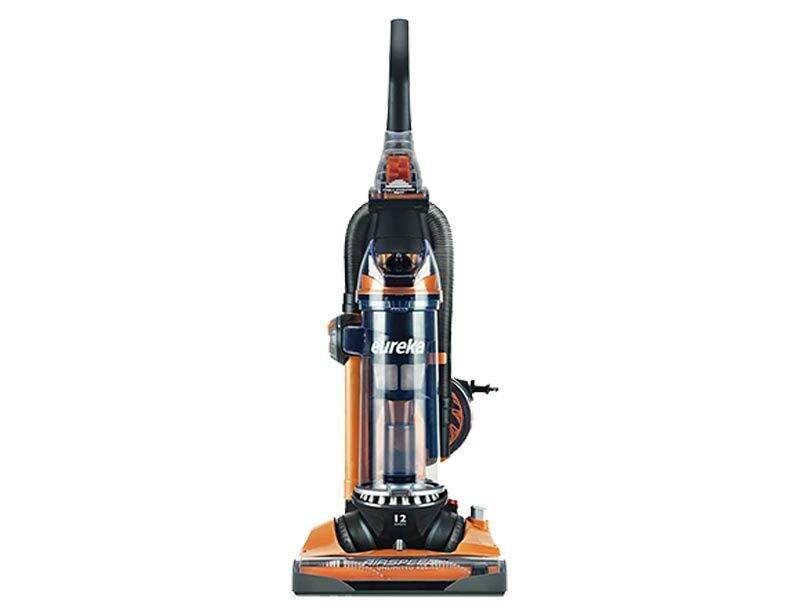 Unlike its fellow Maytags, however, this vacuum boasts two motors, a guaranteed-for-life Kevlar® belt, an auto-stop feature, and a six-setting manual height adjustment knob to accomodate carpeting of any height. overall cleaning radius, and a six-stage rotary suction dial. This Miele Compact C2 Topaz canister vacuum cleaner is easily recommended for cleaning low to medium pile carpeting. The Topaz comes equipped with a natural bristle dusting brush, upholstery nozzle, ElectroComfort power nozzle, crevice tool, and Miele Parquet Twister floor brush for efficient cleaning throughout your home. The four-setting suction dial on this Miele Dynamic U1 Twist upright vacuum cleaner allows you to adjust its suction power to clean everything from bare floors to high-pile carpeting with ease. 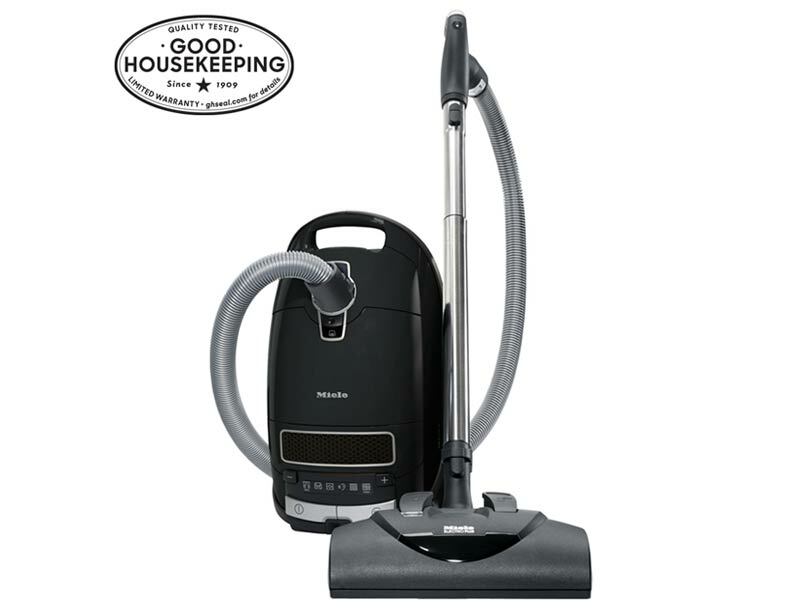 Its generous 39 foot electrical cord and 12 foot flexible hose give the Miele Twist a 54 foot cleaning radius, so you can keep vacuuming without the frequent need to change outlets. The Miele Dynamic U1 AutoEco upright vacuum cleaner features automatic suction controls, allowing for seamless height adjustment as you move throughout your home. For additional control and convenience, this model's brushroll controls are located right on its handle. The Miele Dynamic U1 Cat & Dog upright vacuum cleaner is another top choice for households with pets. An active charcoal cassette in the Cat & Dog's helps to eliminate odors from its dustbag. Manual suction control allows you to adjust your vacuum's suction level to properly deep clean hardwood floors, deep pile carpeting, and everything in between. The Miele Dynamic U1 Jazz upright vacuum cleaner's four-setting rotary dial allows your to adjust this vacuum cleaner's suction to clean curtains, smooth floors, and low- to deep pile carpeting. The Miele Jazz features a convenient design which makes it both highly maneuverable when in use, and easy to store when your vacuuming is done. Equipped with a Softcarpet suction setting, the Miele Complete C3 SoftCarpet canister vacuum cleaner is ideal for powerful yet gentle vacuuming of mohawk carpets and plush rugs. 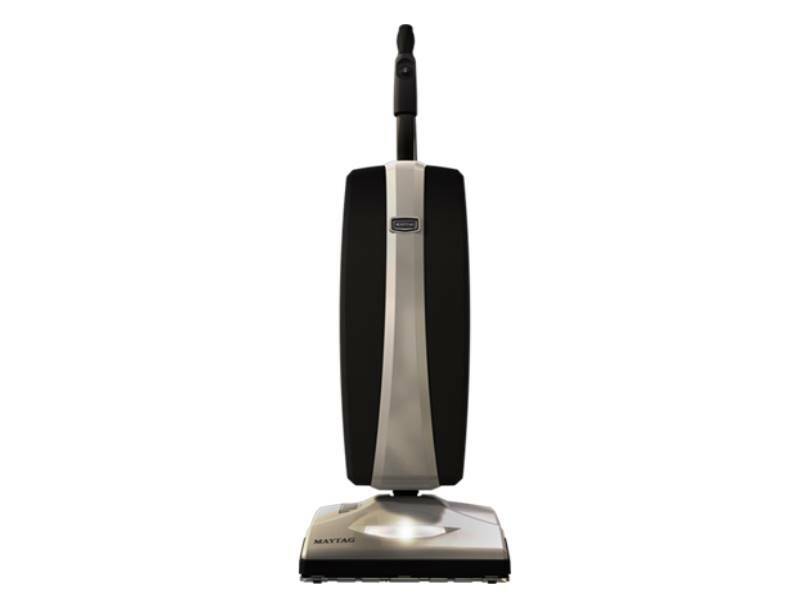 The Miele SEB228 SoftCarpet Electrobrush, which comes standard with this machine, features a wide 14 inch cleaning path and five levels of manual height adjustment to match any surface you're cleaning. 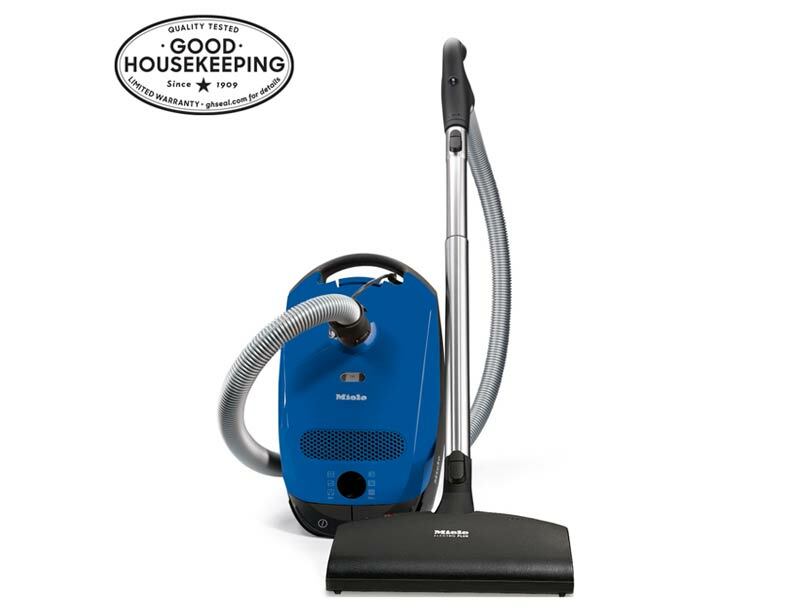 When equipped with Miele's SEB 228 Power Nozzle, the Miele Complete C3 Kona canister vacuum cleaner makes easy work of even high pile carpeting. A generous 36 foot power cord gives the Miele Kona a wide cleaning radius, and eliminates the need to frequently change outlets. 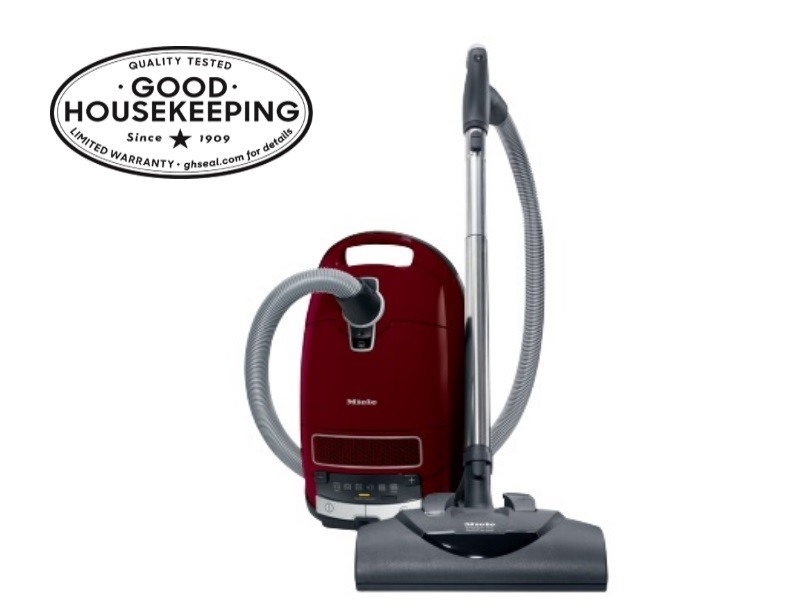 The Miele Complete C3 Brilliant canister vacuum cleaner (formerly known as the UniQ) truly lives up to its new name. The Miele Brilliant comes equipped with a Miele SEB236 power head for the best abailable carpet agitation and deep cleaning. An active HEPA filter and Miele's AirClean filtration system work together to ensure that the air in your home is as clean as your carpets. 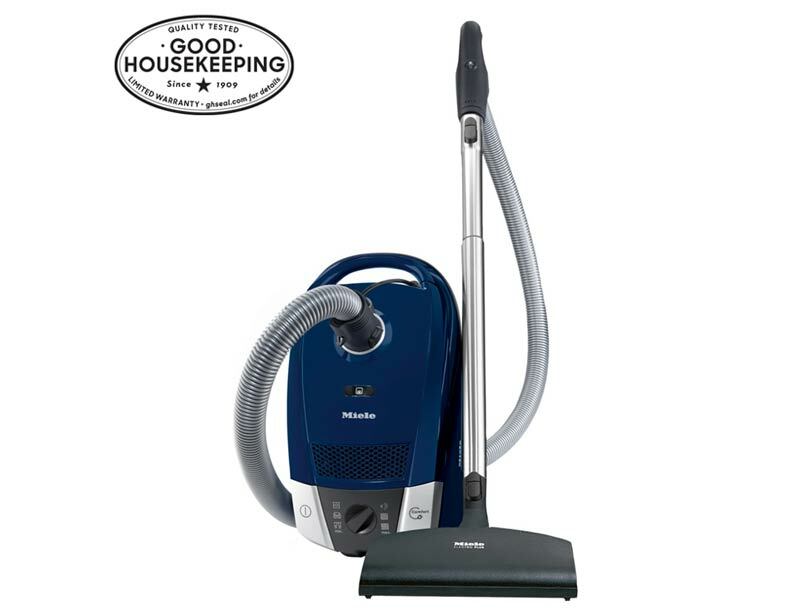 *For soft carpet cleaning, Mohawk.com recommends that these Miele canister vacuums be equipped with Miele's SEB 228 power head. If a particular Miele model does not include the SEB powerhead, our customer service specialists will be happy to help you customize a package that does. For assistance, please call us at 1-866-927-8227.